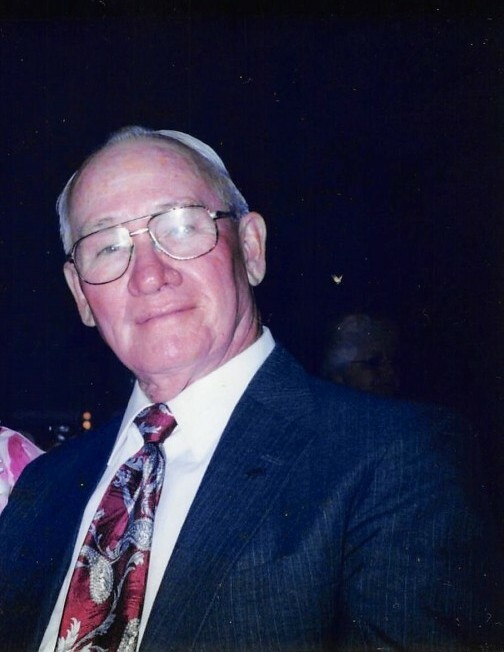 Franklin Riggs transitioned to his heavenly home on Monday evening, January 14, 2019 surrounded by his family. Franklin was born on October 8, 1936to Leon and Ethel Riggs. He graduated from Swansboro High School and then served in the US Army for 2 years. He married Sonja Morgan on October 11, 1959 and they were married for over 59 wonderful years. 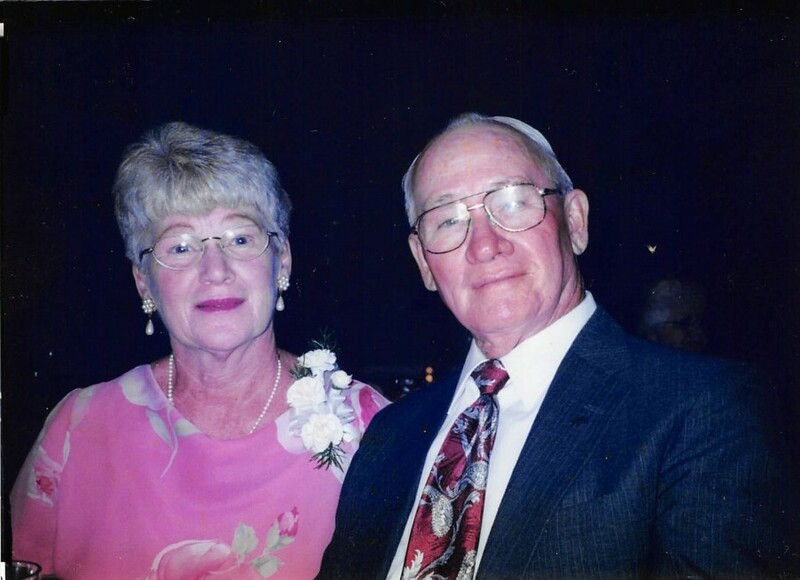 Franklin and Sonja lived in Maysville where they raised their three children. Franklin was preceded in death by his parents, a sister, Janery Daughtry and a brother, Jimmy Riggs. In addition to his wife Franklin is survived by his children; Lisa Riggs Stevens and husband Peter of Grimesland, Teresa Riggs Myrick and husband Tommy of Littleton and Kevin Riggs of Maysville. Franklin also had 4 grandchildren; Ashley Vaughn and husband Chase, TJ Myrick, Aaron Stevens and Sara Stevens, and one great grandchild, Tripp Vaughn. Franklin dearly loved his family and spending time with them. Franklin is survived by one sister, Carolyn King of Emerald Isle and seven brothers: Sherril Riggs of Hubert, Ashley Riggs of Hubert, Travis Riggs of Hubert, O’Neil Riggs of Morehead City, Gene Riggs of New Port, Ted Riggs of Wilmington, and Reginald Riggs of Swansboro. He is also survived by many nieces and nephews. Franklin worked as a welder with the Civil Service at Camp Lejeune for over 35 years retiring in January 1995. He also taught welding at Coastal Community College for several years. Franklin served as a Commissioner on the Maysville Town Board for several years. He loved to work outside and grew a large garden that he meticulously tended each year. He generously shared the bounty of his gardens with many in his family and community. Franklin also loved to fish and take his boat out on the water. He was always willing to help his family and friends with any project and knew how to fix just about anything. Franklin demonstrated a tremendous work ethic and was always busy doing something. He passed this work ethic along to his children. 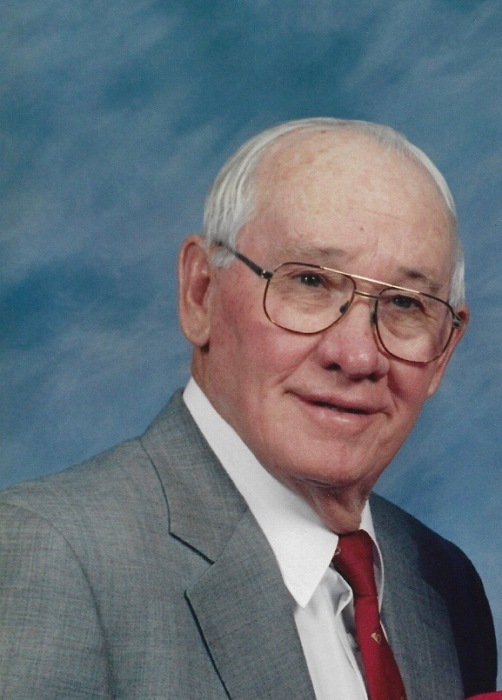 Franklin was a faithful servant of the Lord serving as a Deacon, on the Building and Grounds committee and in numerous other capacities as needed at Memorial Baptist Church in Maysville for over 40 years. In more recent years Franklin was a member of First Baptist Church of Maysville where he served on the Building and Grounds committee before his health began to fail. The funeral will be held at 3 pm on Friday January 18th at First Baptist Church in Maysville with Rev. Robert Hall and Dr. John Lewis officiating. Visitation will be one hour prior to the funeral at the church. Burial will follow in the Maysville Cemetery. In lieu of flowers donations to the charity of one’s choice in Franklin’s memory are requested. On line condolences may be submitted to saylandfuneralhome.com Services are entrusted to Sayland Funeral Home in Maysville.